Chalk Hill Road, McLaren Vale. Our home. 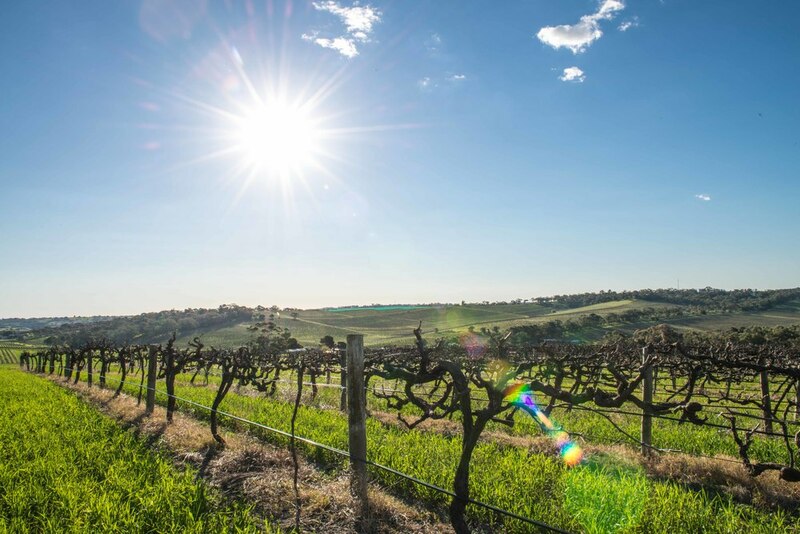 Set amongst two hills on the border of the Blewitt Springs and Beautiful View (Seaview) sub-regions just North of the township of McLaren Vale, the Rayner vineyard is one of the better known blocks of the region. 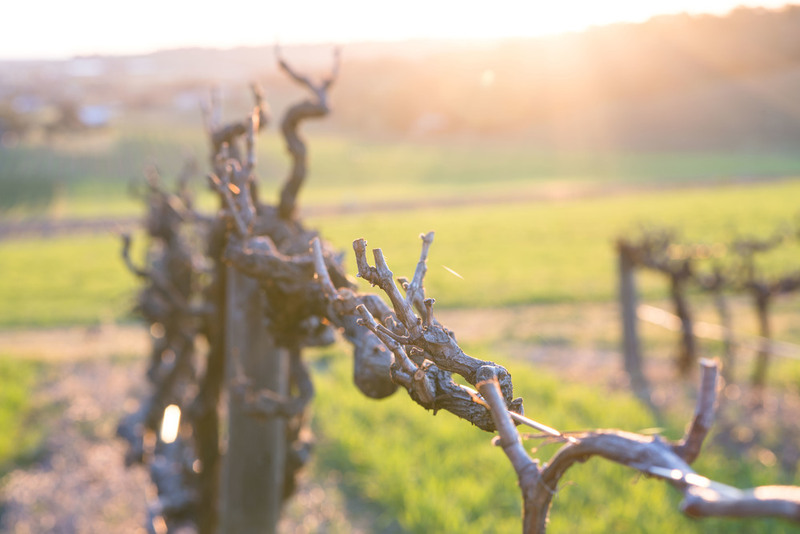 Vine plantings date back to the 1950s when the property was owned by the Rayner family, and are made up mostly of what the region does best, Shiraz and Grenache. Straddling Twentyeight road, the eastern side of the road is a huge sandhill, part of the Pirramimma sandstone geology that stretches right through the region. 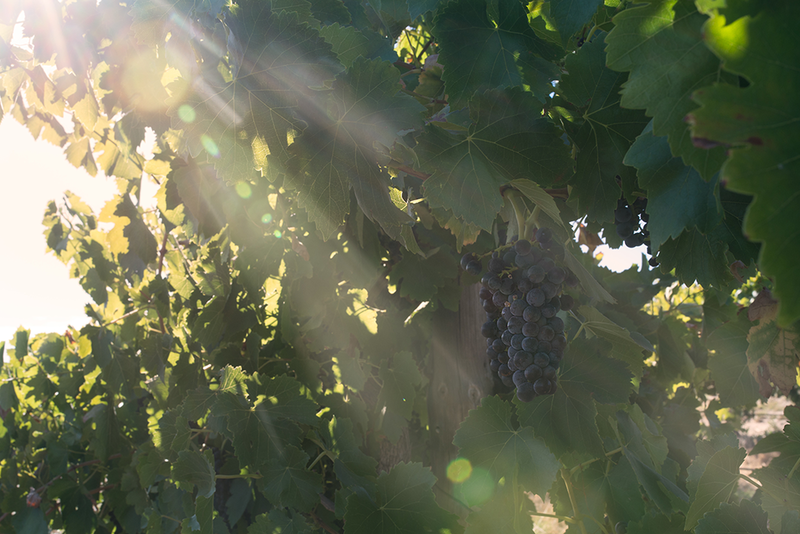 The Shiraz planted here gives lighter wines, with amazing fragrance and a more 'savoury' impression. This style is precisely what we are targeting; wines that fit perfectly with our philosophy. 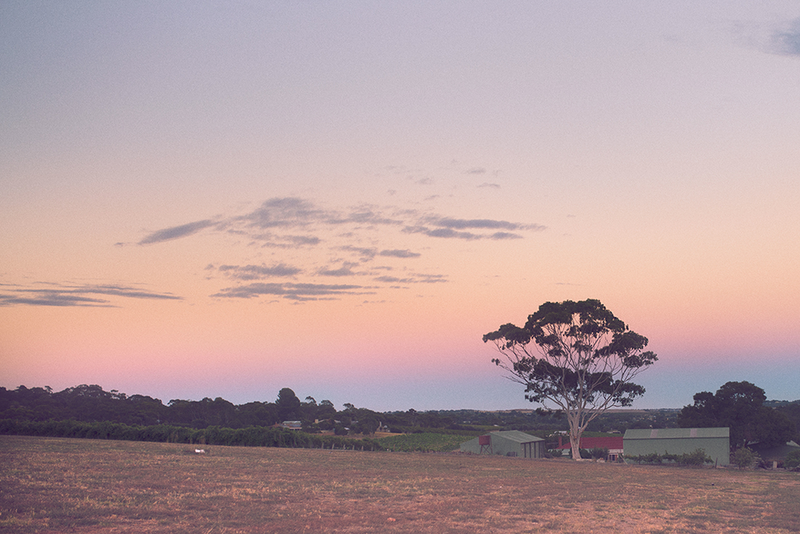 Our vineyard is located at the corner of Chalk Hill Road and Twentyeight Road, McLaren Vale. Our contact details can be found by clicking HERE.